Al Falah University has proudly set foot in the new Academic Year 2016-2017 after a successful completion of a year since its inception. With the spirit of success at heart and dedication and perseverance in the attitude we started as a University that had only one goal; educational excellence. September 4, 2016 marks the beginning of the new academic year and the University welcomes another entourage of highly educated and professional faculty members to enrich the team and accompany AFU to heights of triumph. The Executive Management has organized a three-day orientation program which will walk the new as well as current members of the university through every policy of the university. Day 1 of the Orientation Session began with a welcome speech by the Vice President of Academic Affairs, Dr. Sameer Al Barghouthi where he thanked all the AFU family for their hard work and welcomed the new members in the family. He outlined the various duties expected of the faculty members ranging from teaching to scientific research and community engagement. The session was then led by the Head of Human Resources Department, Mr. Ahmed Raza where he progressively acquainted the new members with the dos and don’ts of the University policies as well as the Ministry of Higher Education and Scientific Research. 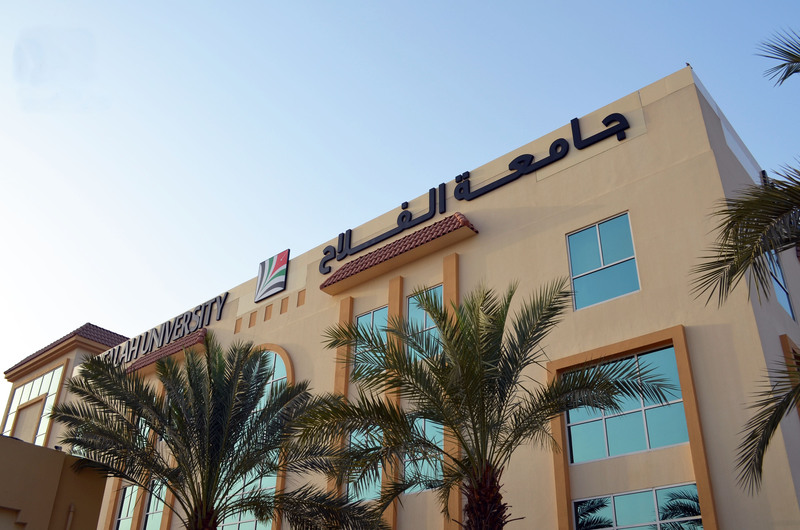 Information relating to appointment, visa approval, MOL policies, leaves, health insurance, termination and even lifestyle maintenance in Dubai was extensively provided as AFU has a collection of diverse nationalities offering an international atmosphere to students. Al Falah University looks forward to unflinching course of success and educational enrichment. 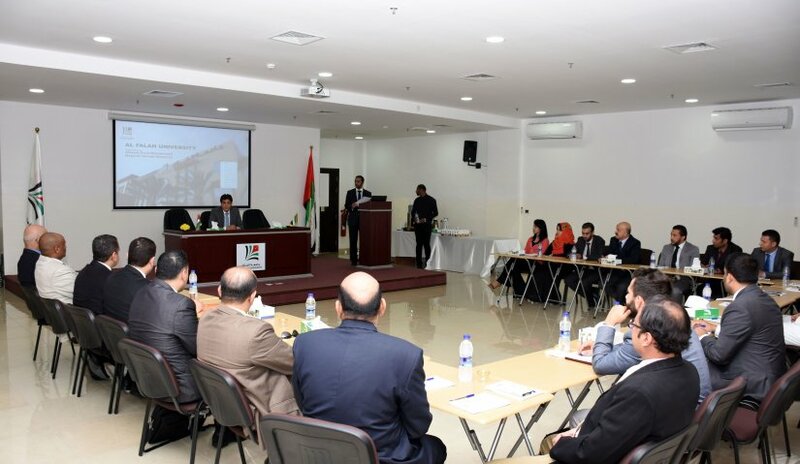 The superb team of AFU will strive to become the best university in Middle East and worldwide.